Regular pavement maintenance is a huge investment that adds to the value of the overall property. Why is sealcoating the best option for you, and how much does it cost? Find the answers to these and more questions. A routine crack maintenance program will prevent problems from spreading and will increase the life of your pavement. We clearly stripe parking stalls, handicap-accessible parking spaces, directional arrows, and more! At Randazzo Line Striping, we take pride in making your paving project exciting. This is because we like to make your asphalt pavement last as long as possible. We provide you with a superior service that brings longevity and durability to your driveway, parking lot, playground, and more. Our expert team helps you maintain the look and feel of your pavement for years after our initial service. Whether you’re in need of driveway repair or parking lot line striping, we are the team to get the job done right, the first time. 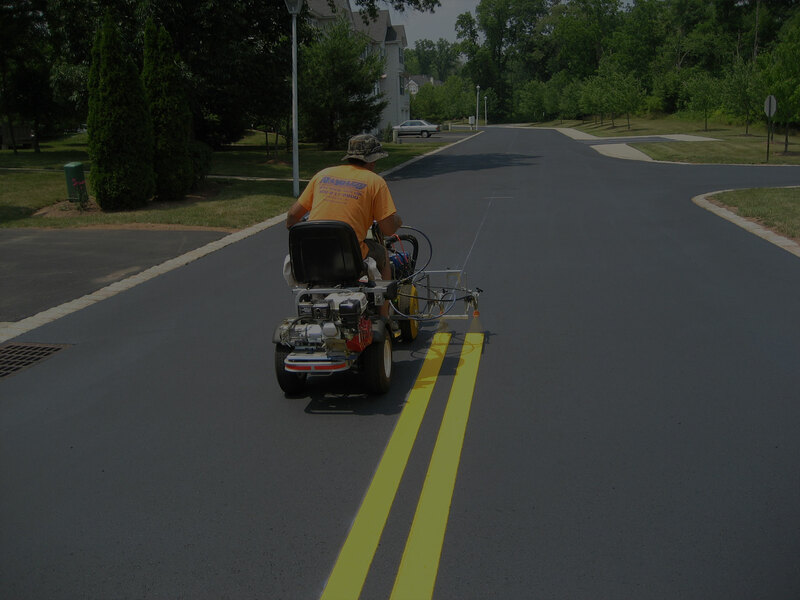 Randazzo Line Striping offers pavement maintenance solutions that can help extend the life expectancy of your driveway or parking lot and save you money. All of our work is done by our in-house staff so we can sealcoat your pavement when it’s most convenient for you. We'll help your customers by creating an organized use of space, traffic flow, and safe driving environment. 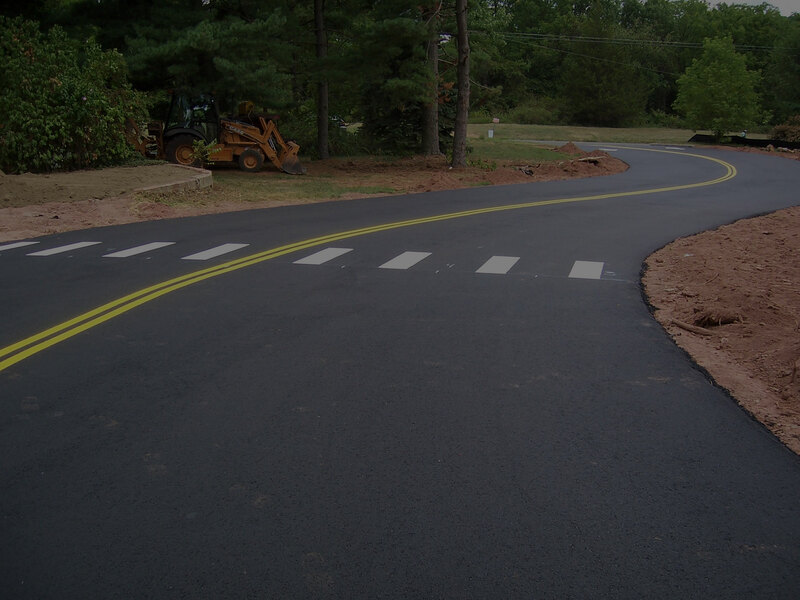 Randazzo Line Striping provides different solutions to your pavement needs than the usual competition. While other companies claim to fix everything, and offer additional home services, we are focused solely on your pavement. In fact, that’s all we do! Let us help you determine the best course of action for your pavement needs. From seal coating to crack sealing & repairs, we can help you get a smooth, functional driveway or parking lot for years to come. Let Randazzo Line Striping work for you! Get a quote today. Quality of work is guaranteed. That is how new customers become repeat customers with RLS. Don’t just take our word for it, here’s what a few of our customers have to say. Made our driveway look like new again. Guys did a wonderful job, were very neat, and did everything we asked for. Highly recommended. Great Job. Workers were very knowledgeable. Well done! We were impressed with your professionalism and your final product. We have been here over 40 years and so far this is the best seal coating job we’ve had. Get a firsthand look at what you can expect when you choose us to work on your asphalt driveway or parking lot. 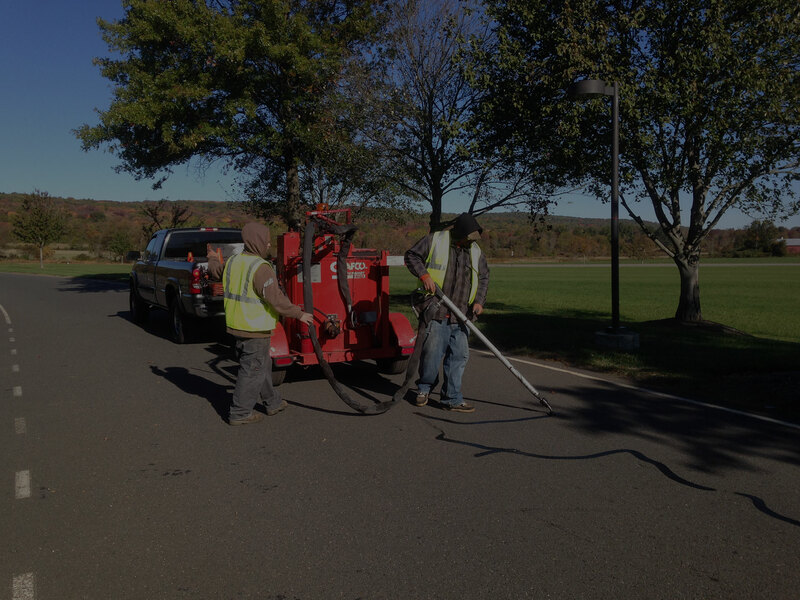 Whether your sealcoating, crack sealing / crack filling, and or pavement marking project is in Flemington NJ, Hunterdon, Somerset, Mercer, Bucks or a surrounding area give us a call today at 908-237-2800 to discuss or feel free to fill out our “Request An Estimate” form. We look forward to earning your business. Whether you need sealcoating, crack sealing or pavement marking - we’ve got you covered. Proudly serving in and around Hunterdon, Somerset and Bucks County including Flemington, Clinton, Stewartsville, Washington, Branchburg, and Lambertville, NJ and New Hope, PA.